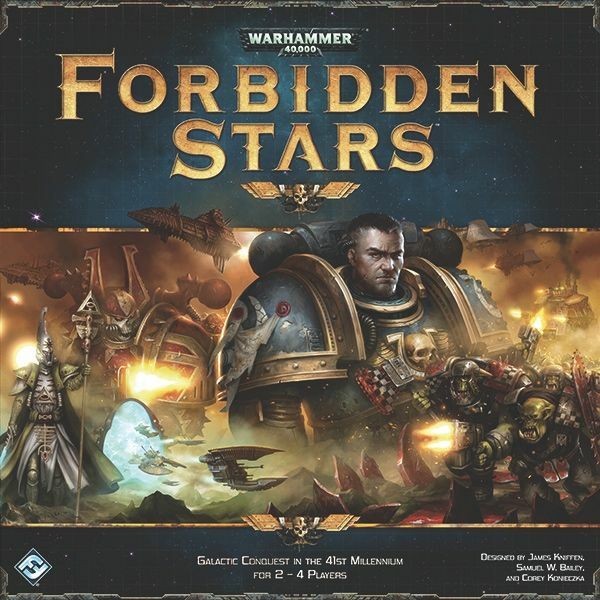 New in Shrink, out of print and never to be reprinted, Forbidden Stars is a magnificent game scoring 8.0 on BGG. 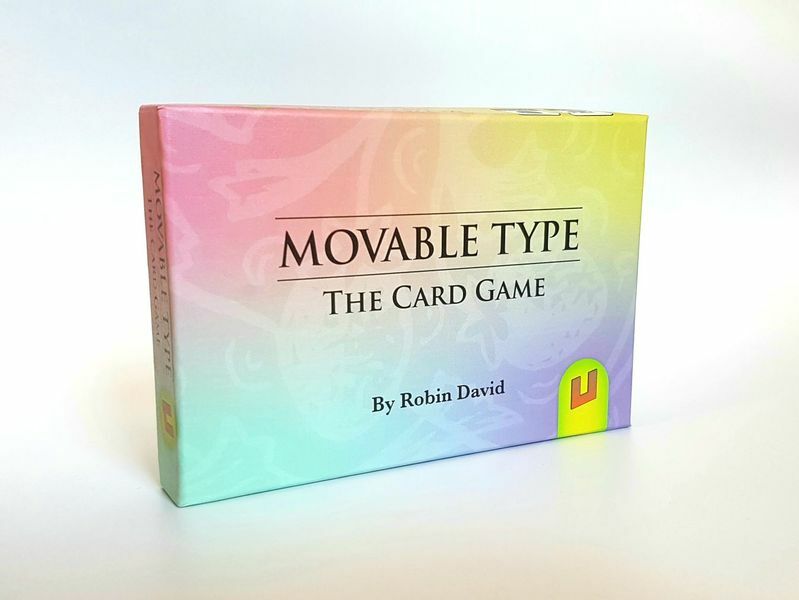 Robin David was good enough to contribute a copy of his Kickstarter game Movable Type to the grande raffle. Many Thanks Robin! I’m a huge fan of the Quartermaster General games, this one is a smaller 2-4 player. Adding it to the pile. Adding THIS to the pile. 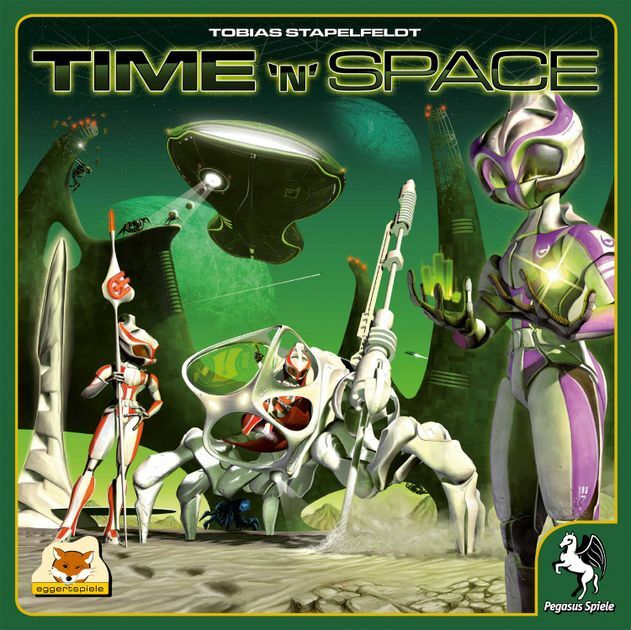 It’s a neat little game, lot of interesting mechanics. 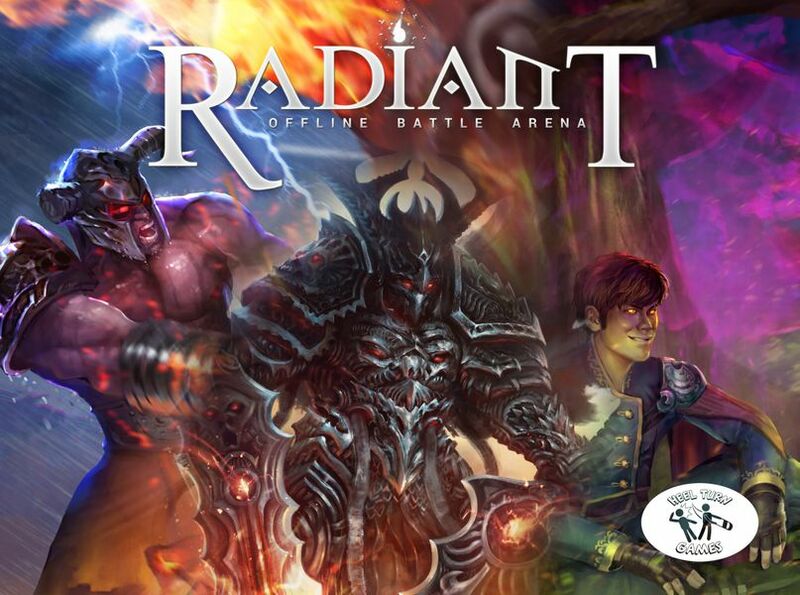 Had a cracking chat today with Jack from Heel Turn Games an Irish company now on Kickstarter with their 2 player competitive card game RADIANT. It’s inspired by Multiplayer online battle arena games and a variety of other games.